Blushing Besamim, contains a liqueur perfect for this time of year. Besamim Aromatic Spice Liqueur has notes of vanilla, clove and cinnamon and is produced by Sukkah Hill Spirits, based in Southern California. Every bottle they produce is made by hand and uses only natural ingredients. 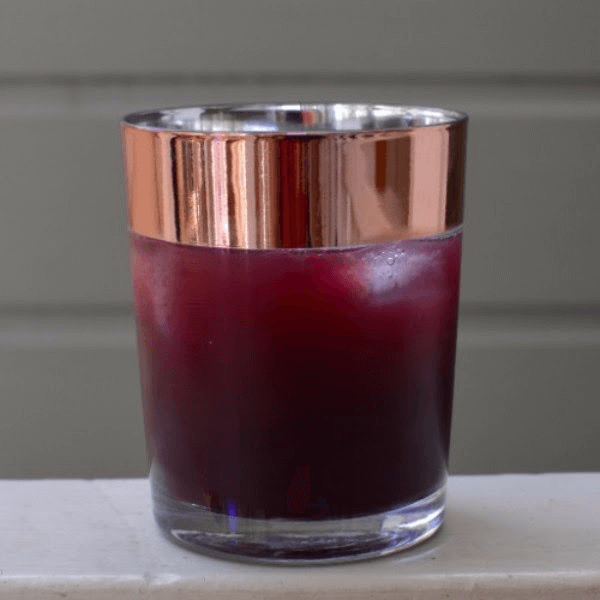 We’ve added vodka and lemon juice to keep this cocktail light and topped it off with sparkling pomegranate for a celebratory and perfectly seasonal touch. Serves 4.